So much-adored and much slurped Ice Cream City&apos;s back with this year’s share of love, and it&apos;s bringing along the most delectable, creamy and newest flavours in tow! So Dilli wallahs, are you ready for the incroyable and mouth watering flavor explosion going down at DLF Promenade, Vasant Kunj from 4th to 6th March? We know we are! The coolest hangout joint from Faridabad&apos;s coming on down! Their delicious and sinful ice cream rolls will give your mouth a twirl of all the amazing flavors on their menu from pan to lychee sorbet (yum!). In this tiny preserved time capsule, they will be serving their heart out. 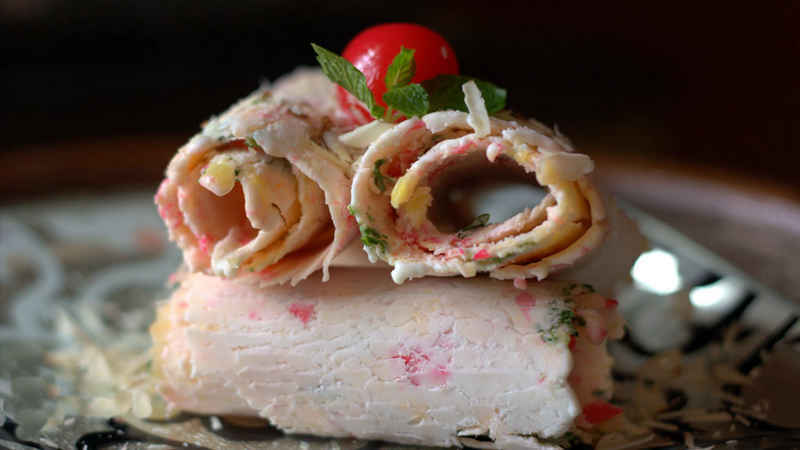 We love their banana and strawberry ice cream roll - they&apos;re awesome! As quirky and cute as their name, their ice creams are out of this world! This cute little Italian outlet specializes in low fat (thank god!) and 100% vegetarian ice creams. So here&apos;s what you do - go in, grab your spoons and gobble away - without worrying about the calories! Starting with a very economical price of Rs.100, they guarantee to blow your mind away with just one scoop! 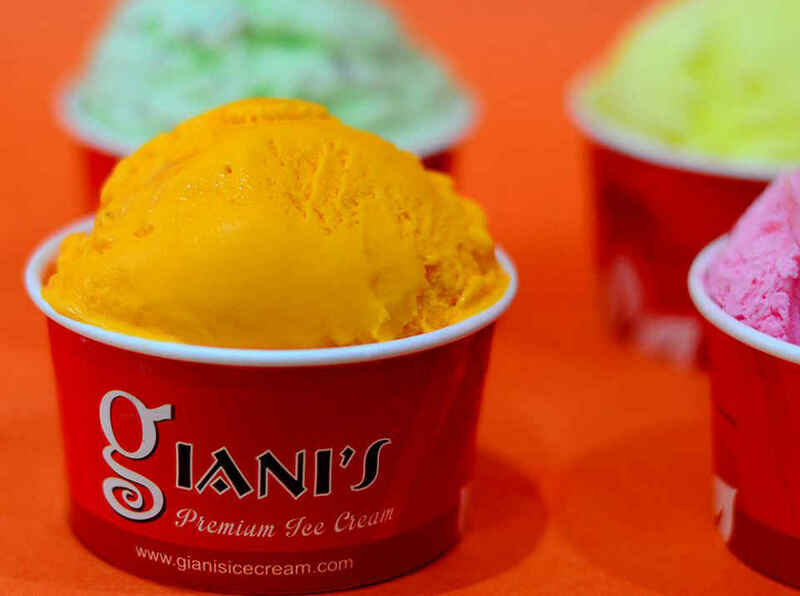 Giani’s di hatti in Fatehpuri has steadily grown to become North India’s biggest and most favorite ice cream brand. Just the mere mention of Giani’s feels so personal and home-like. Check them out churning coldstone ice creams with your choice of candy, cakes, fruits and nuts. Seriously, they&apos;re the best you’ve ever had! Their all new Coffee Crave Buster is the one to look out for - scram! Okay, we know you love this uber-awesome, exclusive brand of ice-creams! With rich taste and smooth, creamy texture, you can pick your favorites and simply dig in! 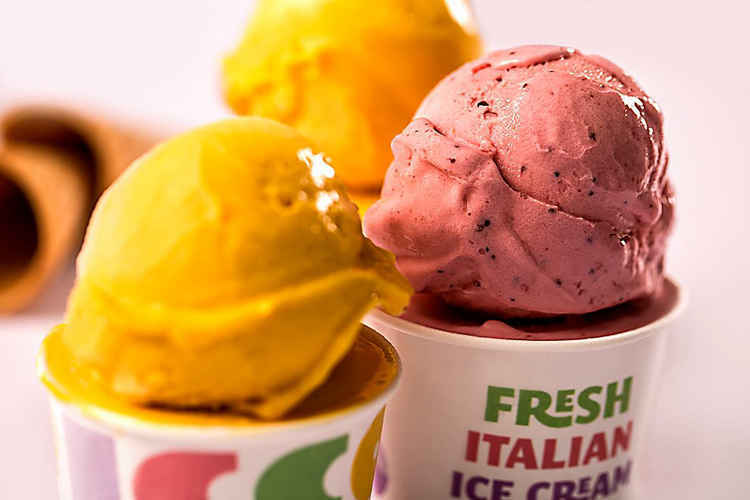 Excite your taste buds with their uncanny variety of ice creams. Scoop out once, and you’ll just keep coming back for more. They have a wide range of international flavors on offer too. Grab yours! 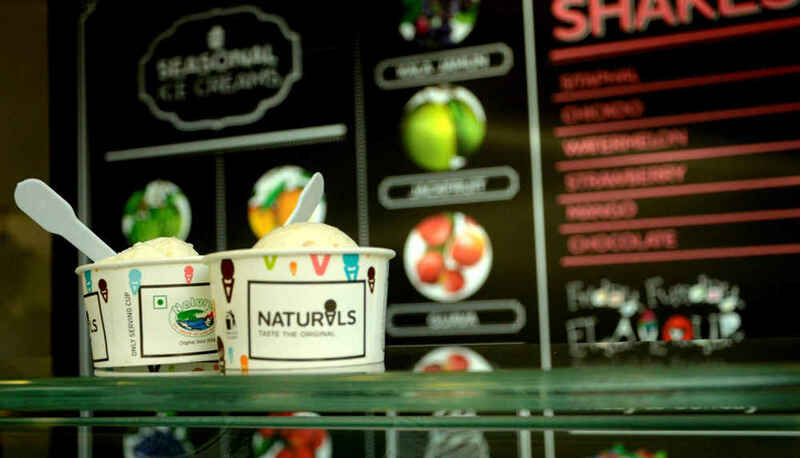 Delhi&apos;s favorite ice cream joint, Natural&apos;s is still as much a craze as when they launched here! The exuberant, fruity and seasonal variety they put out, you’ll lose track of time if you start digging deeper into each flavour they&apos;ve got. 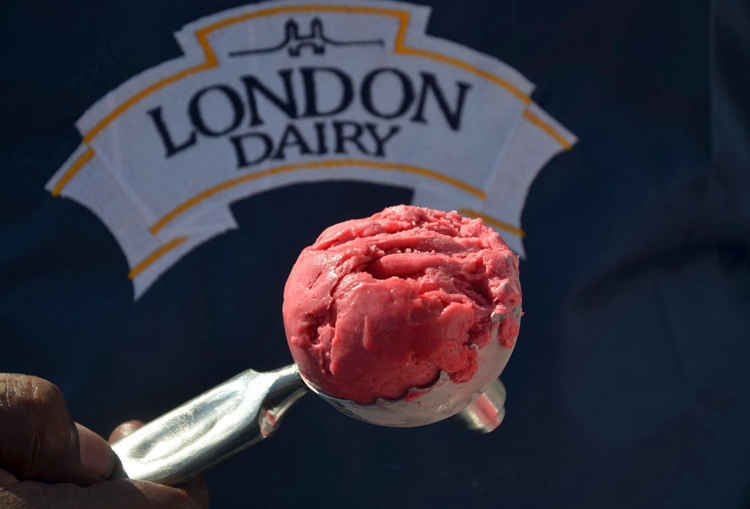 From sitafal to creamy coconut (with chunks) to berry flavours - they&apos;ve got them all! See you there? The showstopper&apos;s here people! Even if you haven’t tried it, you definitely have heard about it - Lovely Chuski Wala is an India Gate staple and famous all over the city! He proudly claims all his ingredients to be hygienic and the added flavors are branded (really!). For Rs. 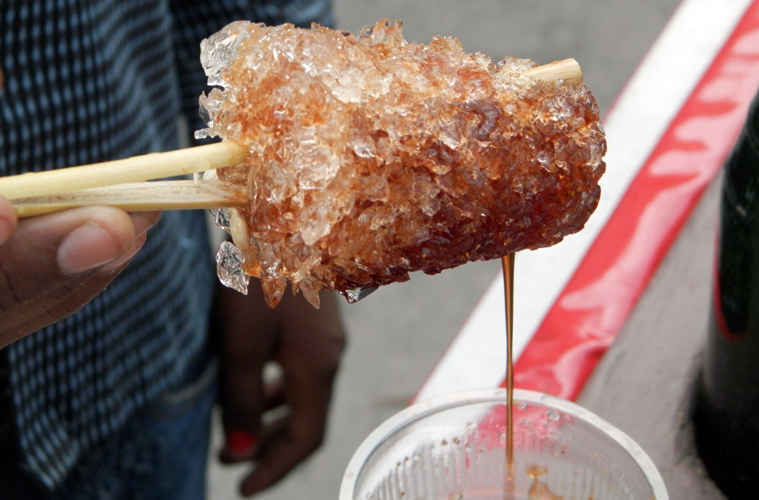 40, simply head on over to DLF and slurp away! Try his rainbow chuski and the kala khatta - just divine!